Allocating a drive time of 10 x hours takes the pressure off the driving, and thus you won’t need to break any speed limits, miss any toilet stops or worry if you get stuck in traffic anywhere. The responsibility then rests on the walking team to achieve the ‘mountain walking’ times…and these are still tough times to beat! What are the team’s objectives and experience? How many days available do they have to complete it? Can it be longer? How can we best help them prepare and understand the challenge involved? How do we reduce our impact locally and environmentally? What can we positively do for local businesses and suppliers? How do we minimise risk to participants? How shall they travel to/from the start/end point? How do we help them obtain kit and equipment? 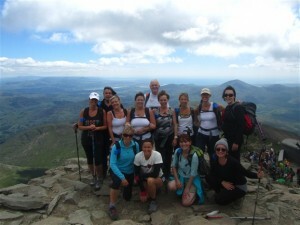 The 3 Peaks Challenge is certainly a popular and tough event – and not always pretty! 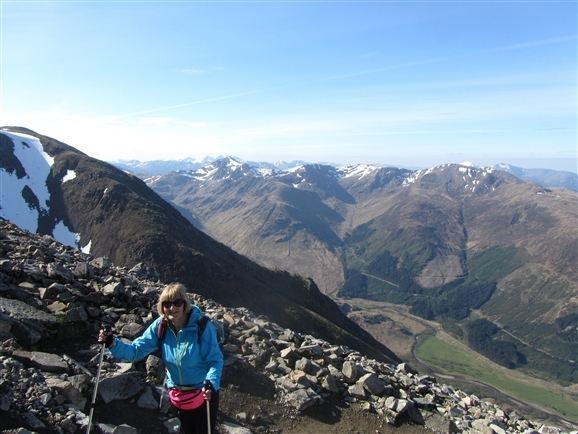 It does attract a large number of people to the UK mountains each year – and it may be their first experience of walking in our beautiful hills. The best outcome for anyone thinking about the organisation/provision of the challenge is to make sure it is executed in the best way possible to achieve its aims, to promote best practice, to remain safe and to give each participant a most rewarding experience…that will engage them further in the outdoors in a positive way”. For any further information or advice, please contact RAW Adventures via their website.